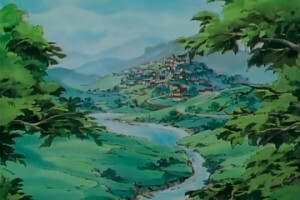 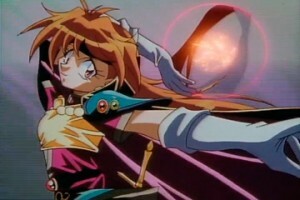 Lina Inverse, a powerful sorceress and bandit-killer, joins forces with a wandering swordsman Gourry Gabriev in what’s supposed to be a quick union of convenience. 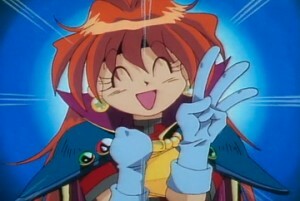 Instead, an artifact Lina “liberated” from a gang of thieves turns out to be the key to the resurrection of the demon lord Shabranigdo. 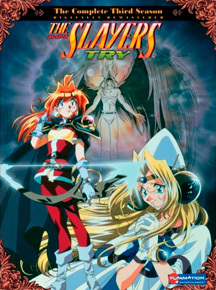 Urged on by the mysterious Red Priest Rezo, the pair has no choice but to fight the dark lord and his servants, accumulating new allies and enemies along the way. 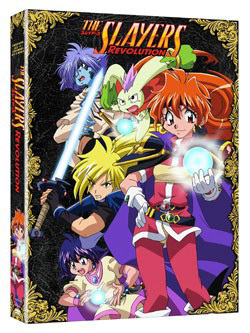 Slayers’s story, villains, and plot for each sequel never feel the same, of course it could be said otherwise for Slayers Revolution and Slayers Evolution-R. 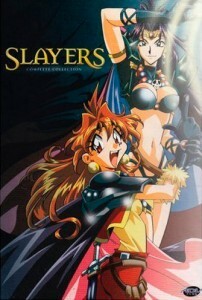 The reason why Slayers never feels the same is because the Slayer’s universe keeps expanding with new characters, new lands, new adventures, and so forth with every sequel. 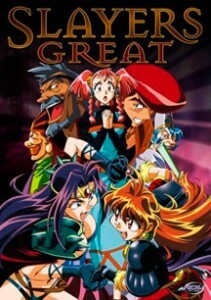 And though every season has the same characters with a kind of same goal in the end, each season goes deeper and deeper into the original story and combines old and new elements really well to create many new stories. 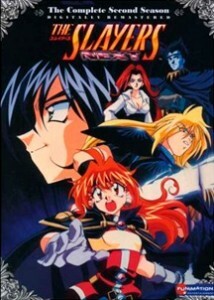 Each season of Slayers just feels like something new. 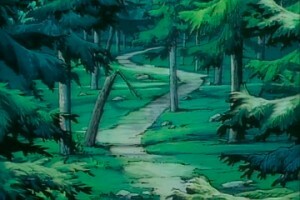 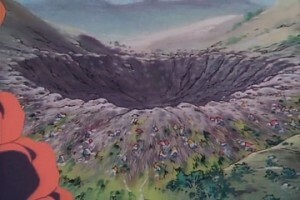 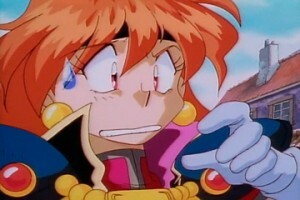 I also love Slayer’s hand-drawn animation. 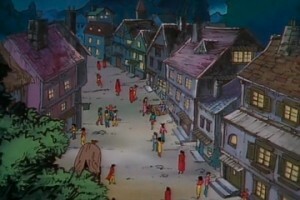 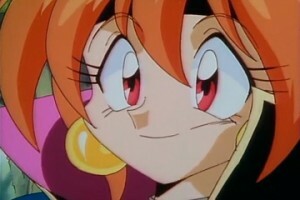 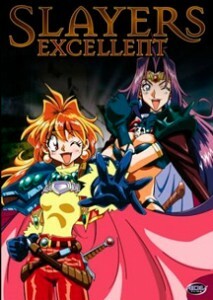 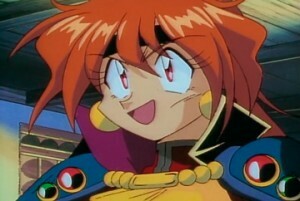 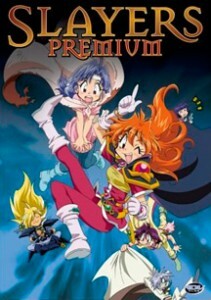 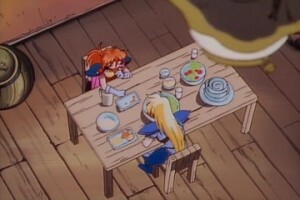 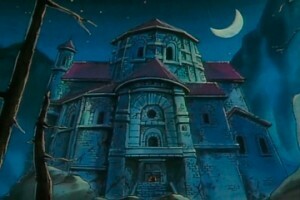 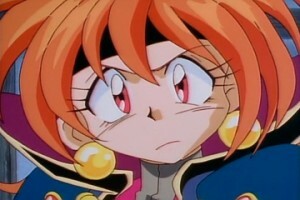 Of Course ever since I started watching Slayers, I always wonder why I didn’t find the series sooner.